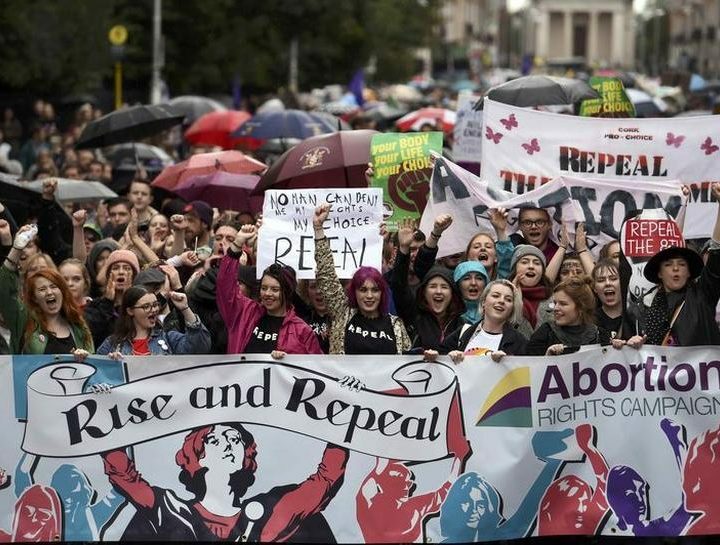 The feminist movement has garnered serious momentum in Ireland over the past decade. 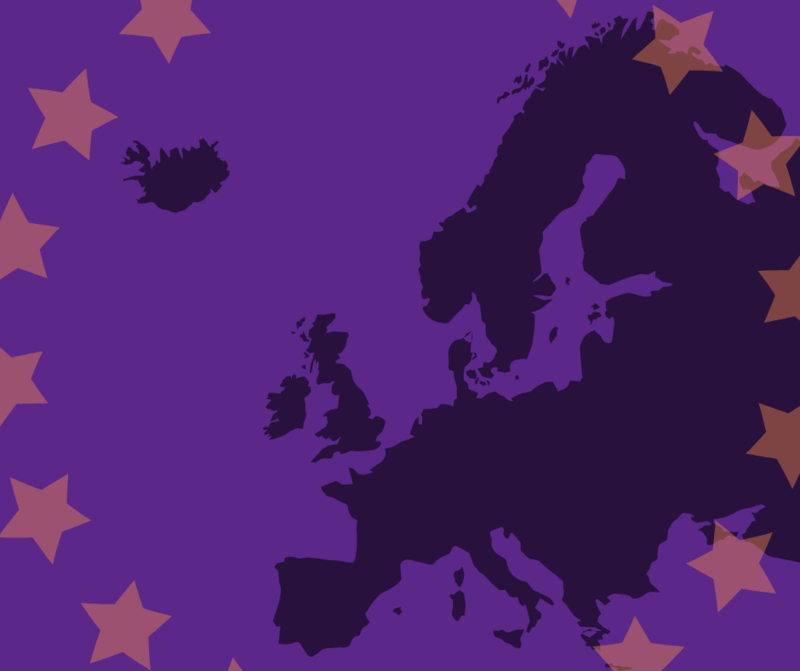 But, how has the European Union helped shape the path to gender equality in Ireland over the past forty years? Since the election of populist far-right forces, Italy has seen a serious regression in women’s rights – which recently culminated in Italy hosting the ultra-conservative World Congress of Families. 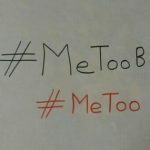 So, how serious is the situation in Italy and how will voting for feminist candidates in the upcoming EU elections help? 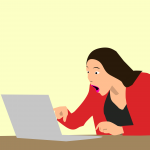 As the erosion of women’s rights continues in a number of Member States, electing feminist MEPs for the next European Parliament term is crucial. The backlash on women’s rights in Italy demonstrates why. Feminist strategies in peace and security are crucial to ensure fundamental rights inside and outside the EU. A meaningful commitment from the EU towards a gender-sensitive response is key. 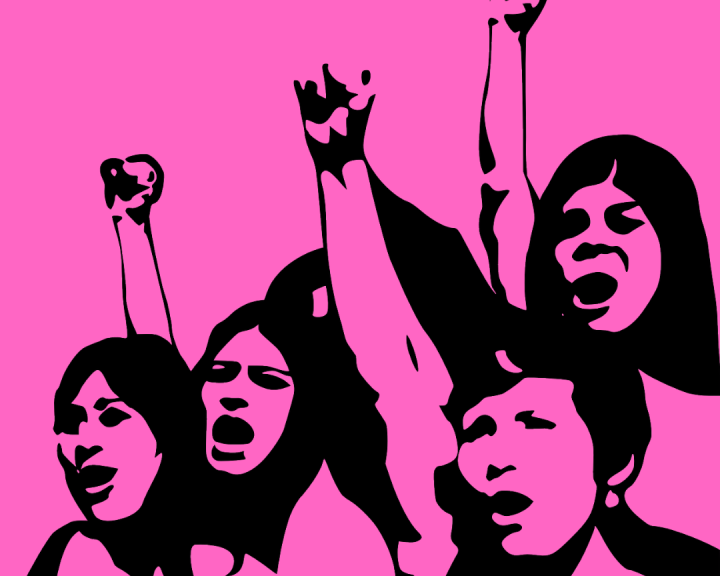 Sexual and gender-based violence at EU’s external borders can only be tackled by embracing feminist activism in policy-making – and by voting those politicians who do so. Welcome to Young Feminist Europe! 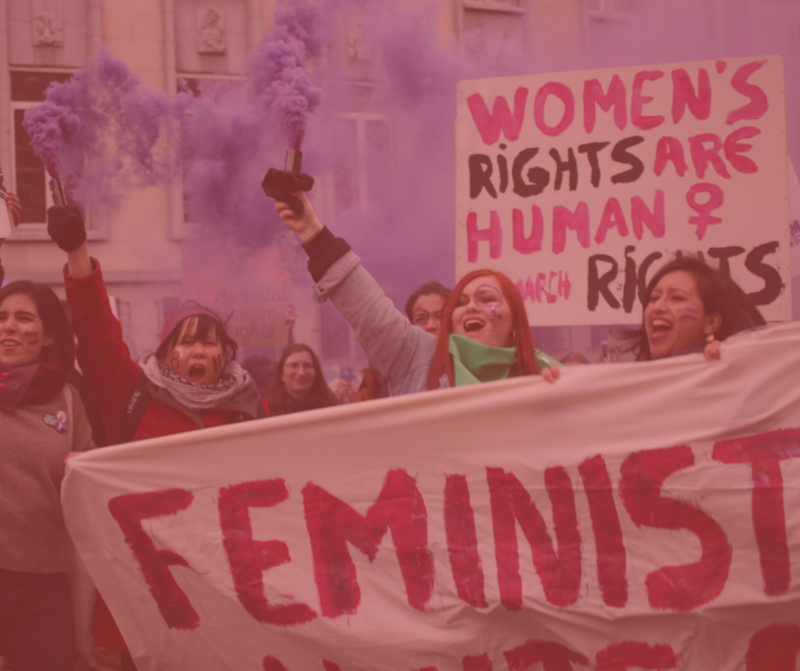 Young Feminist Europe debut podcast has arrived! 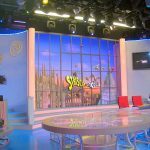 Check out episode #1 where YFE co-hosts Emma Rainey and Joana Gameiro interview Manon Deshayes, the Policy & Campaigns Assistant from the European Women’s Lobby who is coordinating the 50/50 Women for Europe, Europe for Women campaign. Tune in below to listen to them discuss gender parity in politics, feminism and the EU elections! Nearly 15,000 people took part in the march for International Women*s Day. Watch Young Feminist Europe’s video below! 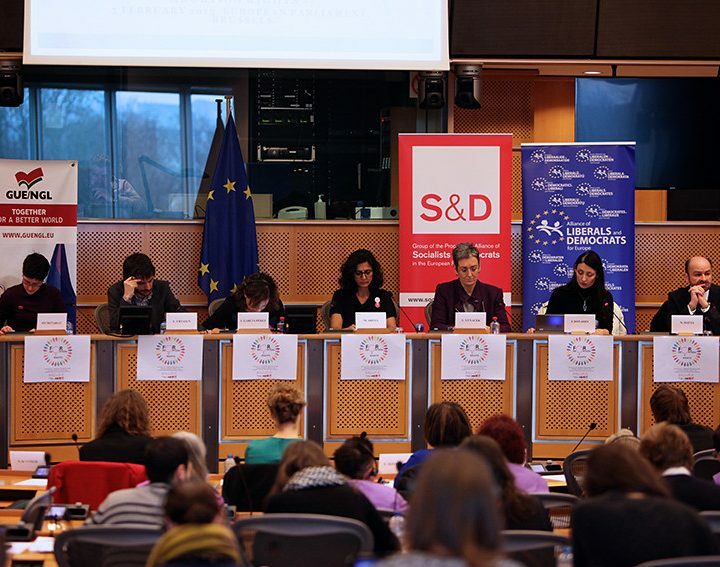 'Her Europe' - Bridging the gap between young women's participation in the 2019 EU elections! 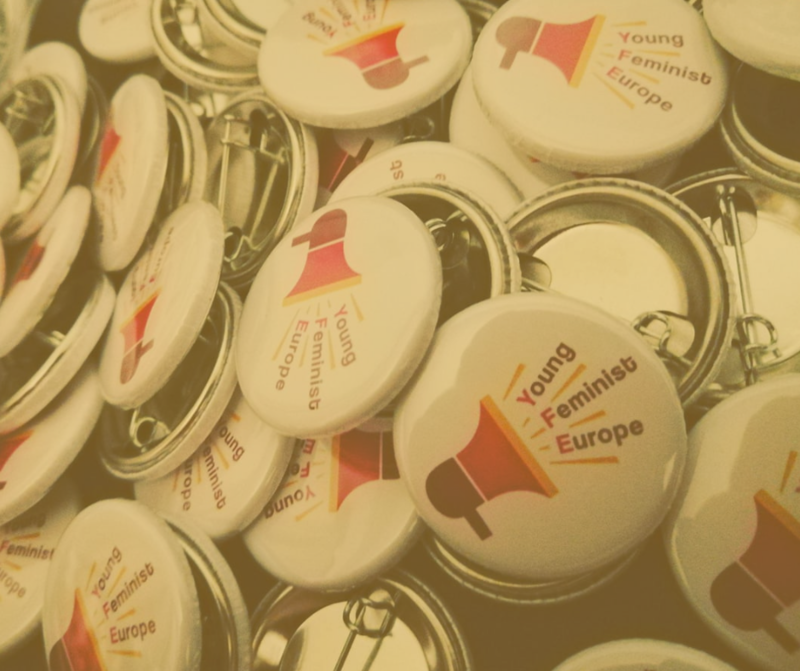 Young Feminist Europe has launched its first ever campaign! 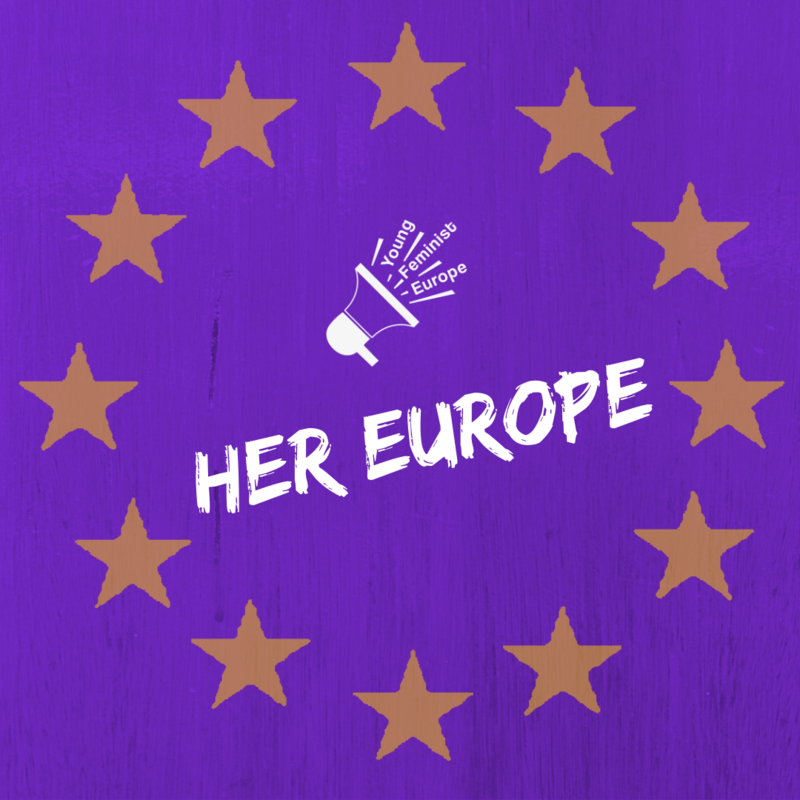 ‘Her Europe’ provides an opportunity for young women and feminists to engage in the EU elections through a series of actions. Read more about the campaign on the button below and find out how you can get involved!